Luxury freehold development on Sheikh Zayed Road overlooking Dubai Canal. A collection of luxury residences in an incredible golf community. 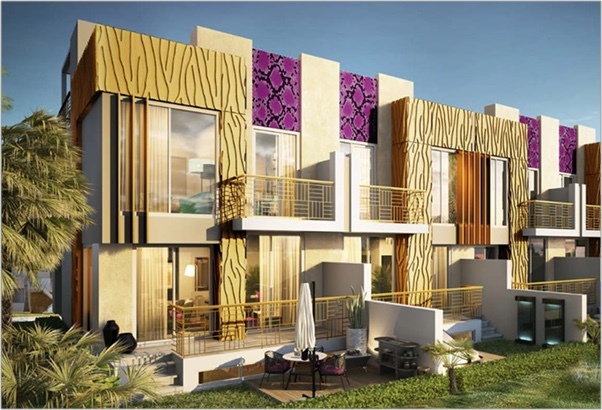 A fashionable collection of luxury villas with interior design by Just Cavalli. A world-class 18-hole golf course set on the Trump International Golf Club Dubai. The amount of internal square metres one could buy with US$1m around the world. All data as at 31 March 2018, incl. exchange rates. 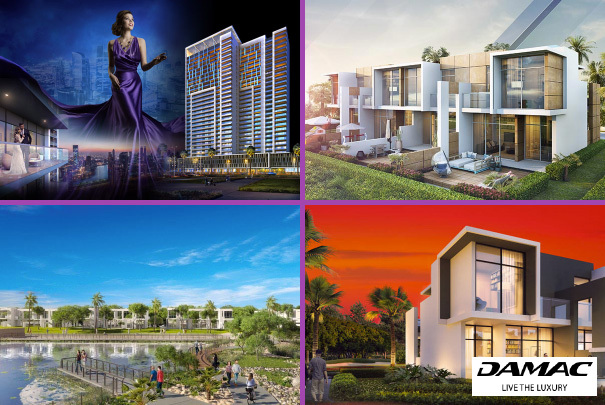 With so many favourable conditions, now is the absolute best time to make a property investment in Dubai. We can help you with all stages of the process, just get in contact.